The legal profession is undergoing a digital transformation, much like every other industry. With all the productivity and security technology currently on offer, we may be overlooking one aspect of how tech can provide immediate value to law firms, and that is in the area of digital Legal Marketing. Marketing is a broad subject and one that isn’t often directly associated with law offices. However, in an ever-more competitive and consumer-driven landscape, law firms must take control over their audience and their messaging in order to attract and retain clientele. 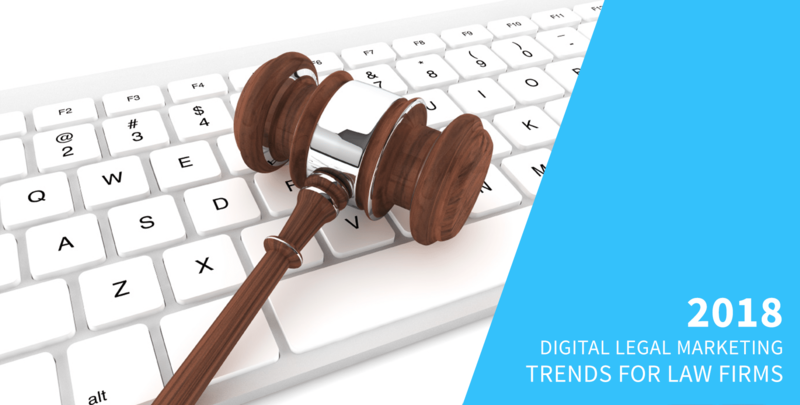 Let’s look at some of the digital Legal Marketing trends that law firms can leverage towards a better bottom line this year. A lot of firms discount the value of their email list, but in reality, it’s still the best way of getting in front of your audience. Add automation and it’s like having an ongoing, personal conversation with every single prospect on your list. Using segmentation and personalization, you will be delivering messages to the people to whom they are most relevant. While automated campaigns are more complex to set up, they are designed to convert, and they do it well. This eliminates a lot of time spent on marketing and super-charges the time you do allocate to it. Staying top-of-mind is even more important these days when clients are turning to alternative legal providers, DIY services or even paralegals to take care of their legal business. Email marketing automation helps you stay in touch with prospective clients while they are still in the decision-making phase, building value for your firm and improving the customer service experience. PPC is about being at the right place at the right time. It is an excellent way of getting your firm in front of the people who are actively searching for your services and are ready to buy. You then pay each time your ad is clicked. The amount you pay depends on how much you bid for the clicks. The more competitive the industry, the higher your bid should be if you want it to be prioritized against others in the same space. The segmentation capabilities for PPC are quite robust, allowing you to tailor your audience and your message for greatest impact. Basically, it means that you can target your ads to a specific age group, gender, demographic, income group, or by keywords, which is, by and large, the most powerful aspect of PPC. PPC ads target keywords and phrases that people type into search engines, such as “bankruptcy attorneys in minneapolis” or “minnesota personal injury lawyers”. PPC ads allow you to be found by the people who are already looking for your services, and usually when they need it most. It works with your website and other online properties to encourage a conversion – which means your website and your landing pages need to be optimized prior to launching your PPC campaign to ensure best results. 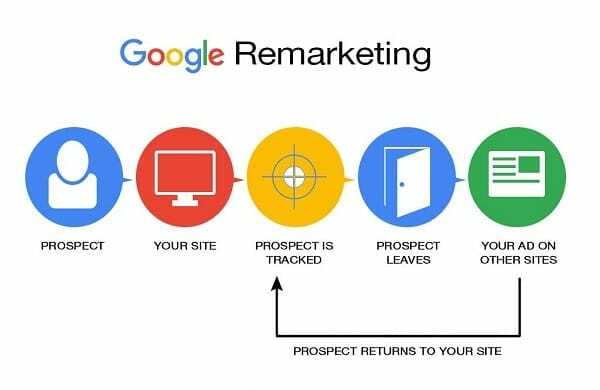 Remarketing is the process of targeting people who have already visited your site. It will deliver your ad on their computer or device when they visit other websites and while they search the web. It helps to keep your firm front and center when it’s time to buy and makes them that much more likely to revisit your site and contact you when they are ready. In essence, it gives you multiple “shots” at landing the client – and they will probably think it was their idea all along. Remarketing can be highly targeted, as you can define what ads are seen by whom. For instance, for a new client who visited your estate planning page, you might include a special offer or incentive to entice them back. When targeting existing clients, you might provide a different offer. Display advertising can be delivered widely through the Google Display Network or it can be specific to a third-party site. If your law firm is planning a new digital Legal Marketing strategy for 2018, these four methods or a combination of all of them can help you to attract new business, nurture your existing clients, and help you convert more site visitors to paying clients. If you’d like chat with us, don’t hesitate to get in touch.